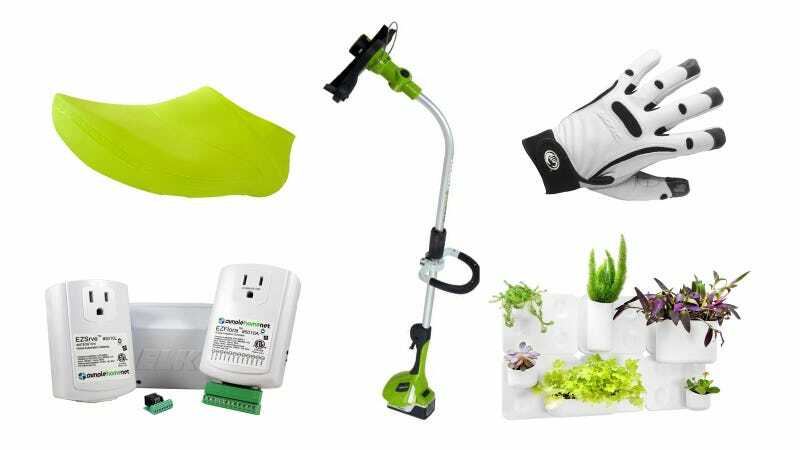 It doesn't matter whether the gardener on your holiday shopping list has a green thumb or black, works a quarter-acre plot or a windowsill herb planter, these tools will help make their victory garden a winner. Hey there! You might notice our gift guides look a little different this year. That's because we're hoping to get you more involved in them. All of our suggestions are posted in the discussion section. If you have experience or an opinion on one of our selections, let us know! Got a better idea? Share it with us. We truly want to make sure these guides help people buy epic holiday gifts, and many minds are better than a few.